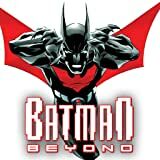 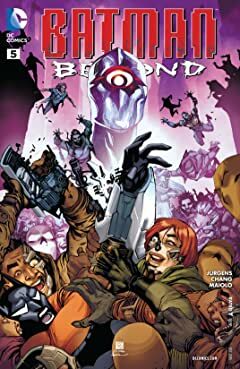 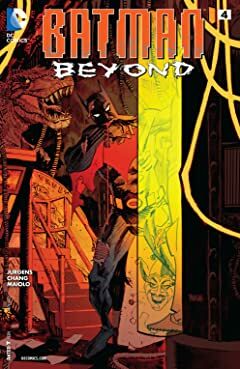 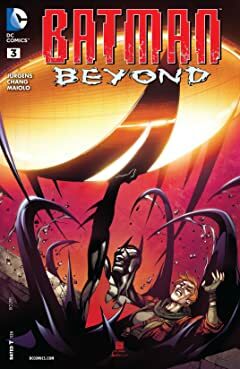 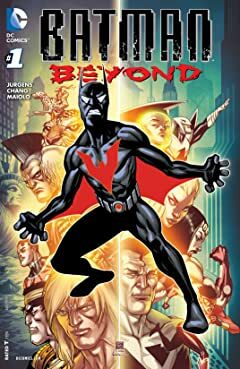 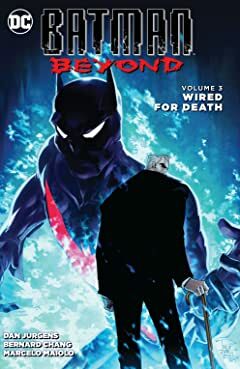 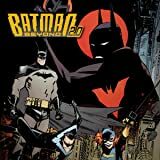 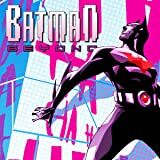 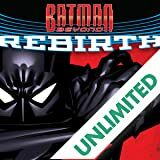 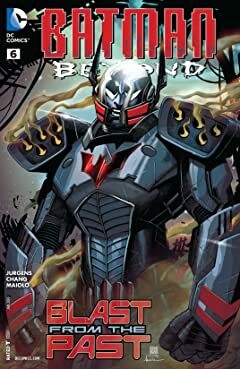 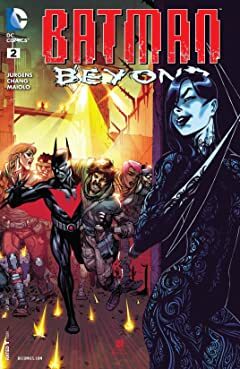 At last, Batman Beyond gets his own ongoing series in THE definitive future of the DCU! 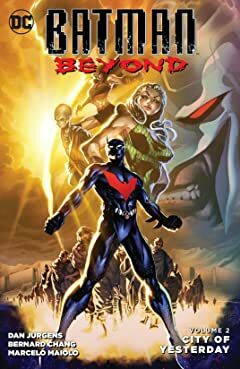 But this isn't the Beyond you think you know! With the Justice League missing and without Bruce to guide him, this new Batman will need to explore this bizarre world on his own, while fighting to raise humanity from an opponent that's already won. 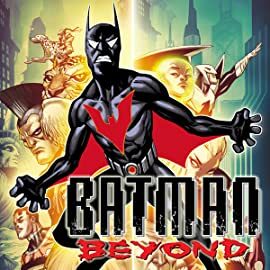 The heroes Batman knew have failed, the world he knew has been turned on its head, and every step he takes will lead him either toward finding home-or further down the road of disaster!